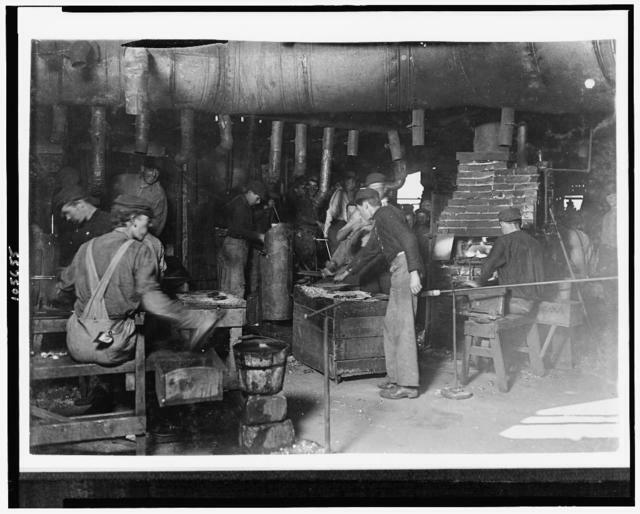 Group of glass workers Shops 6 & 7, Illinois Glass Co. 12:45 P.M. Even the tiny chap on left end of photo was working. He is a Polish boy who cannot understand English. I saw him at work just before 1 P.M. Location: Alton, Illinois. 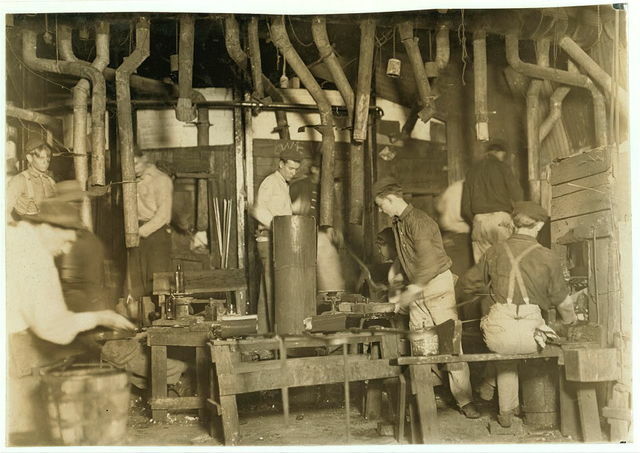 Day Scene in an Indiana Glass Works. Aug.,1908. Location: Indiana. 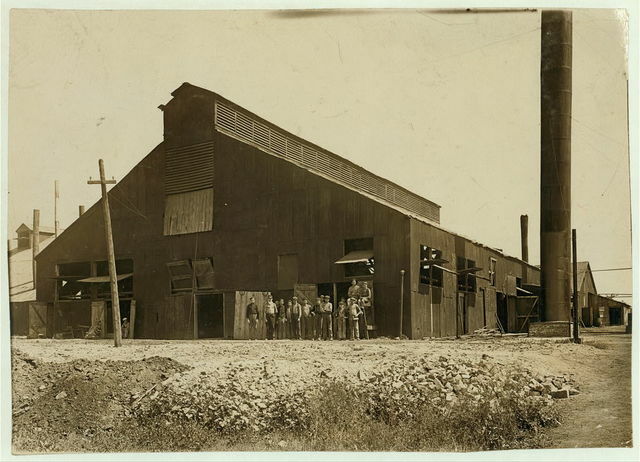 Marion Flint Glass Co., Boys work here but the boss would not permit any photographing. Location: Marion, Indiana. 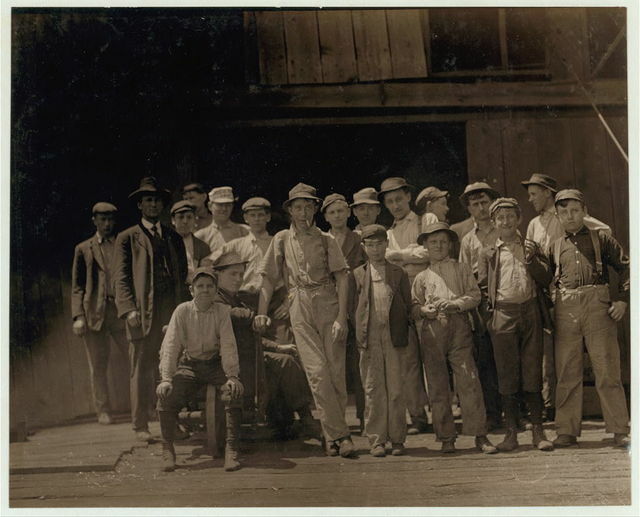 Group of Glass Workers in Shop 6, Illinois Glass Co. The smallest boy is Polish and does not understand English (Illiterate) I saw him at work just before 1 P.M. Location: Alton, Illinois. 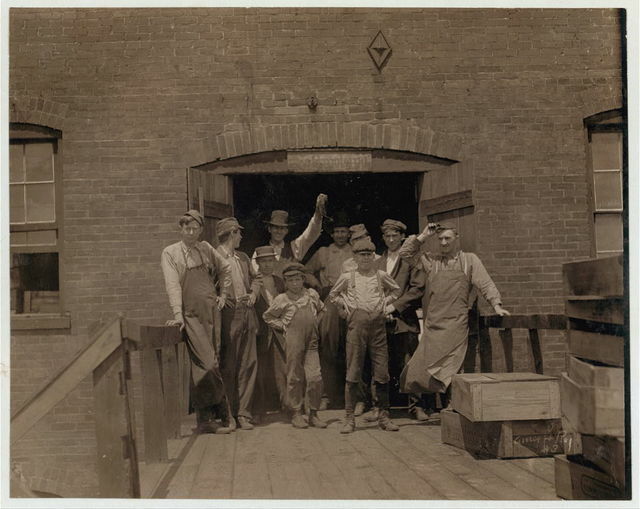 A few of the young boys working on the night shift at the Alexandria (Va.) Glass Factory. See also photos and labels 2260 to 2271. Location: Alexandria, Virginia. 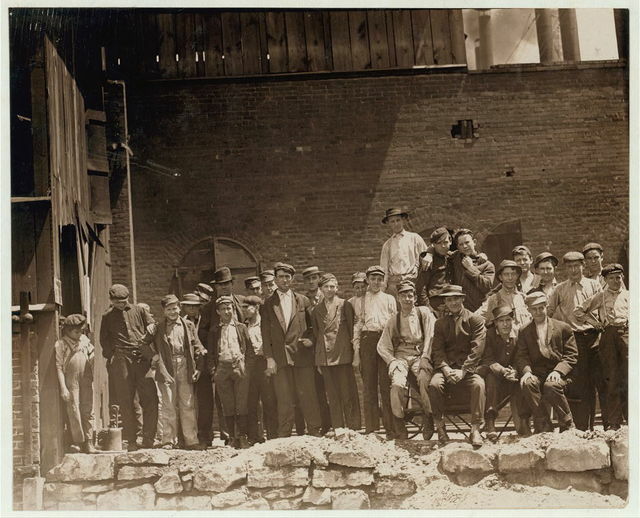 An Indiana Glass Works and some of its workers. Location: Indiana. Night Shift Leaving for Home: Indiana Glass Works, 8:00 A. M., (See also Photo #91.) Location: Indiana. The Chap Book--Thanksgiving no. / Will H Bradley. Melville Mfg. 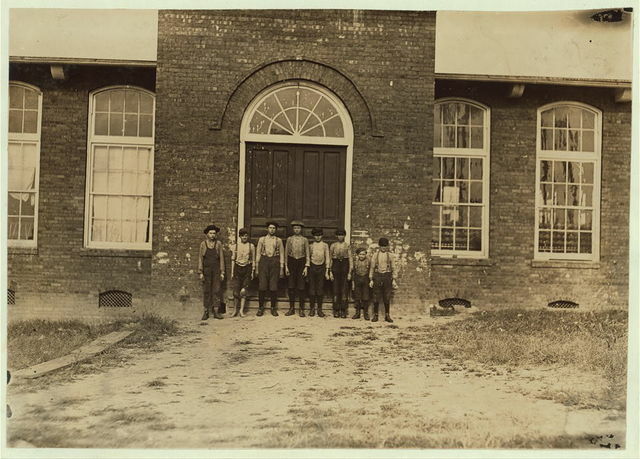 Co., Cherryville, N.C. Smallest chap said he had been in mill for 2 years. Many youngster here. Location: Cherryville, North Carolina. 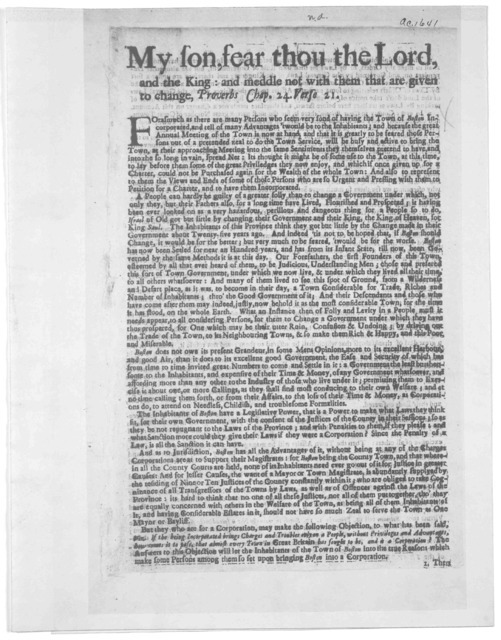 Judith Shakespeare, Chap. XVI By the river / E.A. Abbey. Sunday morning, March 7, 1909. 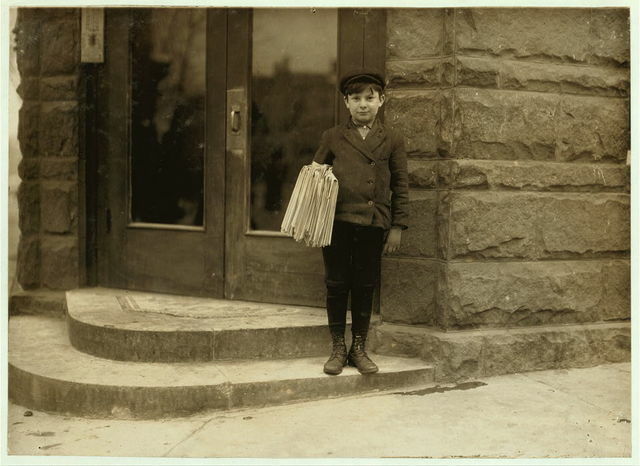 Morris Hurowitz, 10 years old. Been selling 2 years. Sells Saturday until 8 P.M. Starts out again Sunday at 7 A.M. Sells 25 or more Sunday papers. 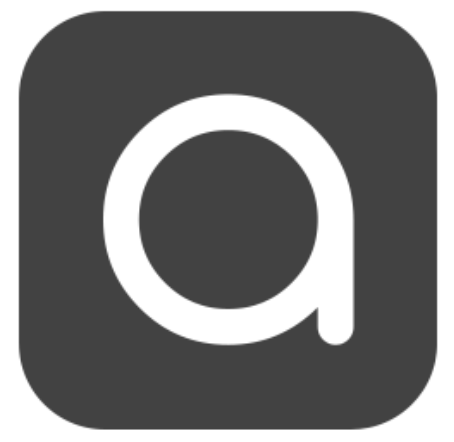 Is a bright business-like chap, but shows signs of nervousness, (eye twitching, etc.) 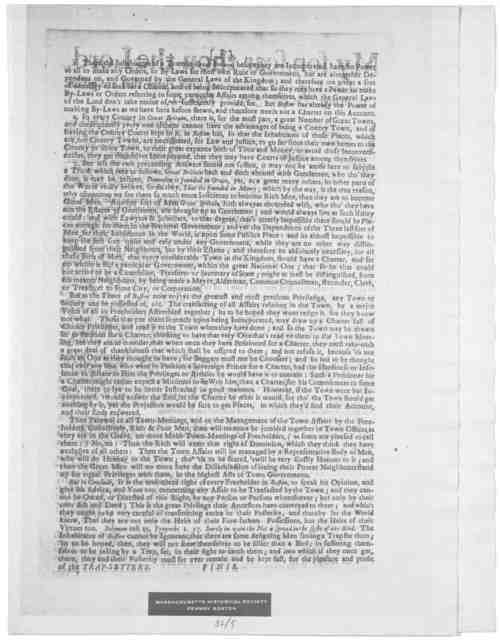 See photo 608. Location: Hartford, Connecticut. Noon hour. 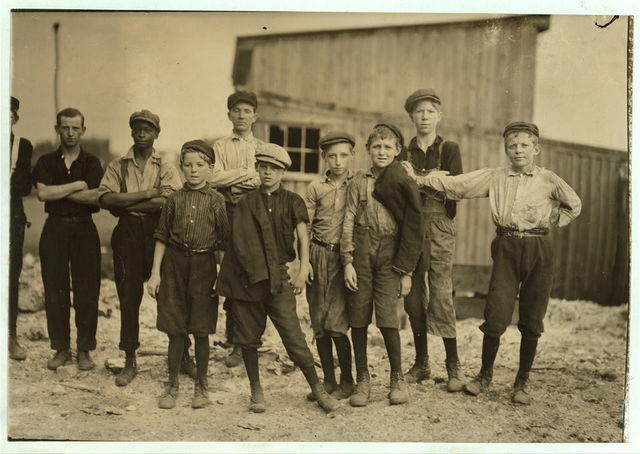 These boys are all working in the Illinois Glass Co. 1) Smallest boy, Frank (?) Dwyer, 1009 1/2 E. 6 St., says he has been working here 3 months. 2) Joe Dwyer (brother) Has been working here over 2 years. 3) Henry Maul, 513 Central Ave. 4) Frank Schenk, Lives with uncle, 611 Central Ave. 5) Emil Ohley, 1012 E. 6th Street. 6) Wm. Jarett, 825 E. 5th Street. 7) Fred Metz, 707 Bloomfield Street. In addition to their telling me they worked I saw them beginning work just before 1 P.M. Photo at 12:30. Alton, Ill. May 17, 1910. 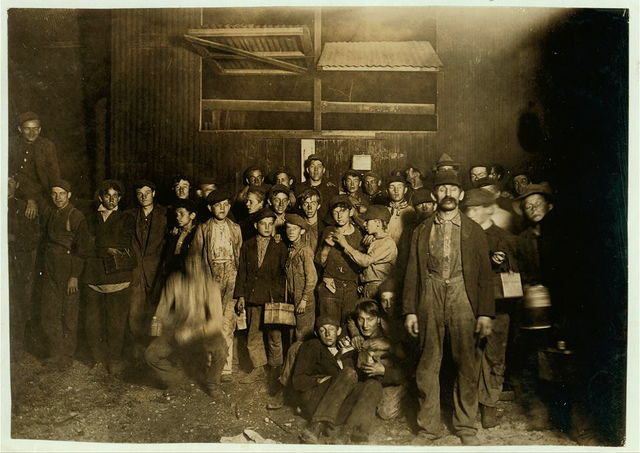 Location: Alton, Illinois / Photo by Lewis W. Hine. Noon hour. Illinois Glass Co., (Shop #7.) 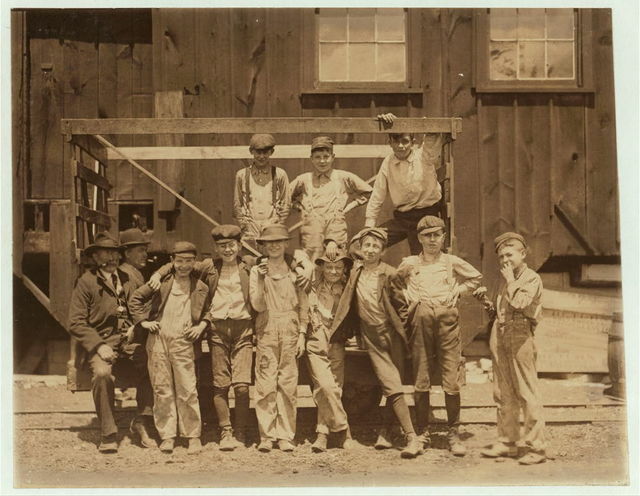 These boys all work in above glass company. Tuesday noon. Location: Alton, Illinois. 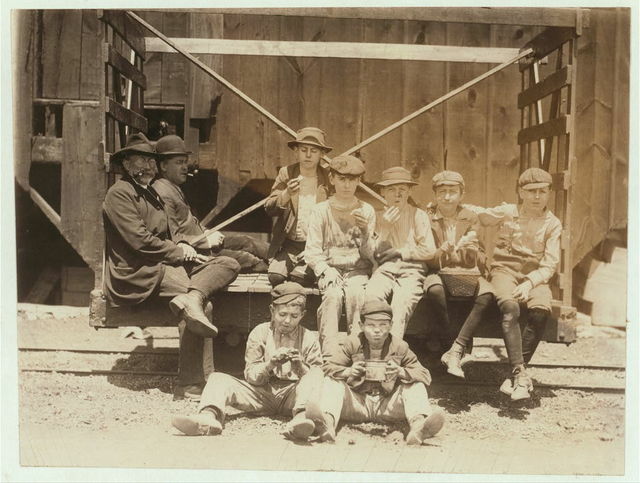 Group of glass workers at Shop 7, Illinois Glass Co. 12:30 P.M. One of the smallest boys is Dennis White, 1013 Liberty St.,. Location: Alton, Illinois.